Regardless of my whining about being cooped up inside on all the snow days in January, it really was a fun month. 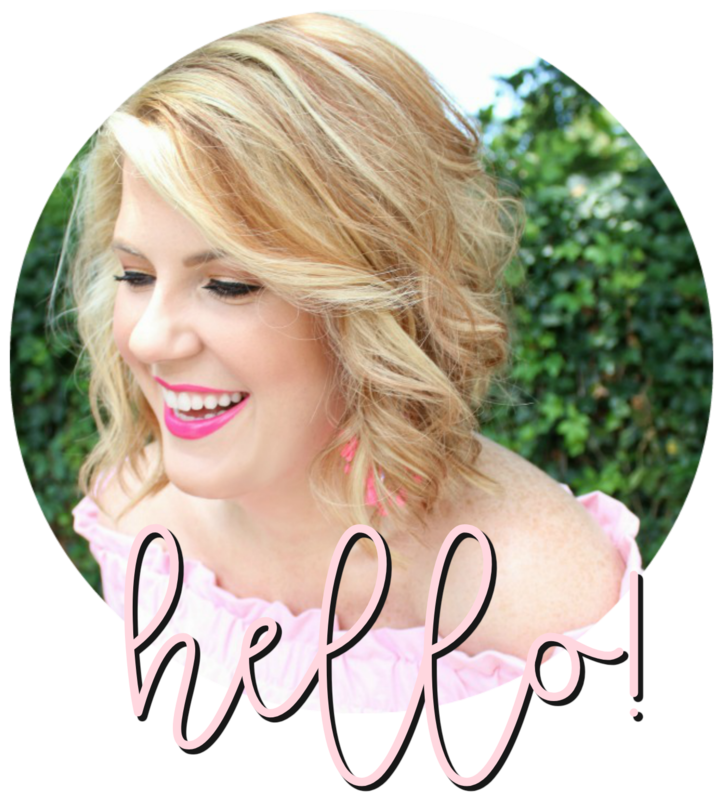 I celebrated my birthday, did some DIY projects, styled my new bar cart, did some warm weather shopping, and indulged in a few treats. And I love how instagram captures all these moments so beautifully. 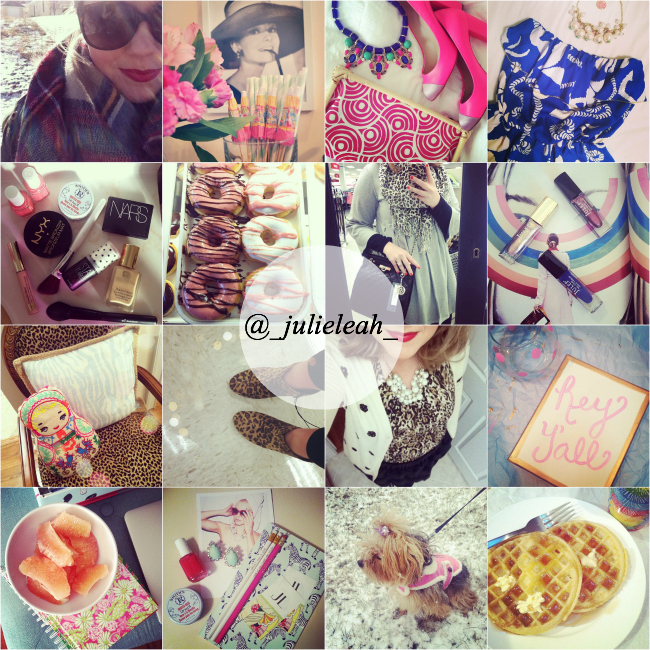 You can follow along with my daily adventures here - @_julieleah_.